Back to school time means late afternoons filled with after-school extracurricular activities and homework. It can be difficult to balance these demands with your time while making dinner for the entire family. Make dinnertime a little easier this school year by adding some of these easy and delicious meals into your weekly menu plan. After a long day of work and school, it can be a pain to slave over a hot stove trying to get dinner ready. This can be made even more difficult if your children are involved in after-school activities or sports. By the time you get them home, it’s basically dinnertime, which means you don’t have any time to prepare a meal. On days like this, try throwing something into the crockpot before you leave in the morning. This can be anything from chicken stew to beef and broccoli. No matter what’s cooking, you’ll love how the meal is ready when you get home. Use these crockpot cooking tips and make this easier on you! Anytime you have a few extra minutes to prepare dinner, head out to the grill! Cooking even an ordinary meal on the grill can transform your dinner into a celebration. Have some fun after a long day at school by throwing a few hot dogs on the grill. Line up all of the toppings at the dinner table and serve the meal steaming hot. Your family will be able to enjoy a fun meal with minimal effort on your part. Use these backyard bbq tips to make dinnertime a breeze on the grill! Not sure what to cook for dinner? 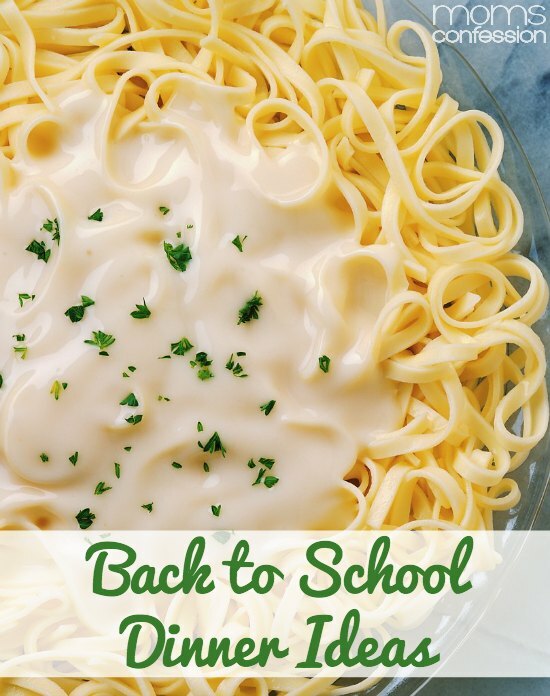 This back-to-school dinner idea is one that the entire family will enjoy! When you get home from work and school, throw the goulash ingredients together and start cooking. This savory meal will be ready fast and before you know it, your family will be asking for seconds. Macaroni and cheese is always a good bet for a back-to-school meal. Instead of just throwing ingredients from a box into a pot, try making this meal from scratch. Experiment with different noodles and cheese types until you find a quick meal you know will be a family favorite. You can make as much or as little as you want without too much trouble, which makes this meal a great one for leftovers. Want to make a dinner the entire family can sit down to and bond over? Why don’t you make some chicken alfredo! Chicken alfredo is a delicious meal that might take a little extra time but is well worth it. Your family will love chowing down on this pasta and any of the tasty sides you decide to pair with it. Looking for more Back to School Meal Ideas? 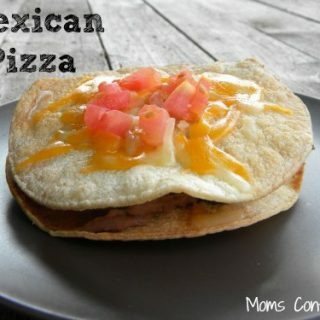 « Chicken Pizza With A Texas Twist!